These ancient creatures from folklore have captured the modern imagination including Tom Wolfe's. 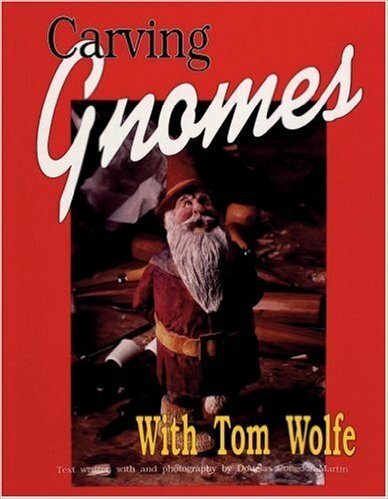 In this book he brings his creativity and skill to the task of creating a whole community of gnomes bringing them to life from a block of wood. With each step illustrated in full color Tom takes the carver cut-by-cut to a finished figure. 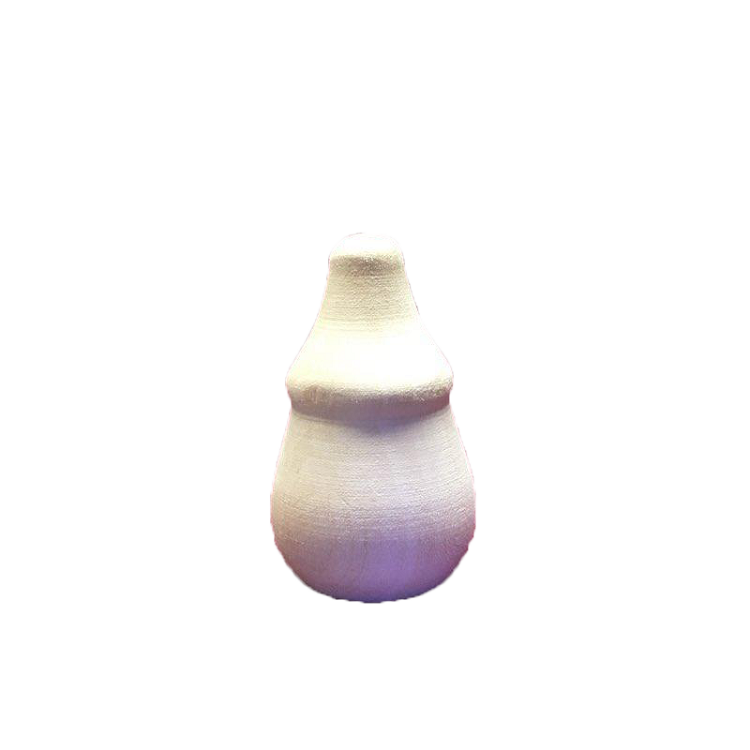 The book includes a gallery and patterns for 5 other gnomes plus "gnome" accessories such as mushrooms and a cart. The gnomes are exciting projects allowing the carver to add a little of his or her own creativity to the work. The step-by-step illustrations mean that even the beginning carver can end up with a gnome he or she will be proud of.